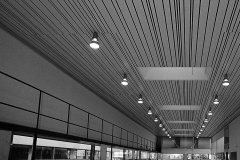 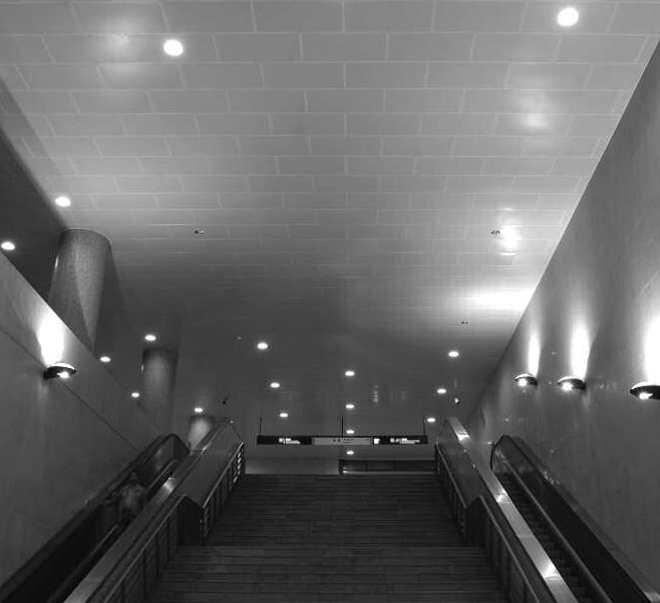 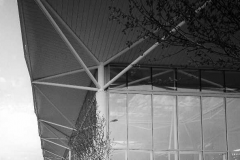 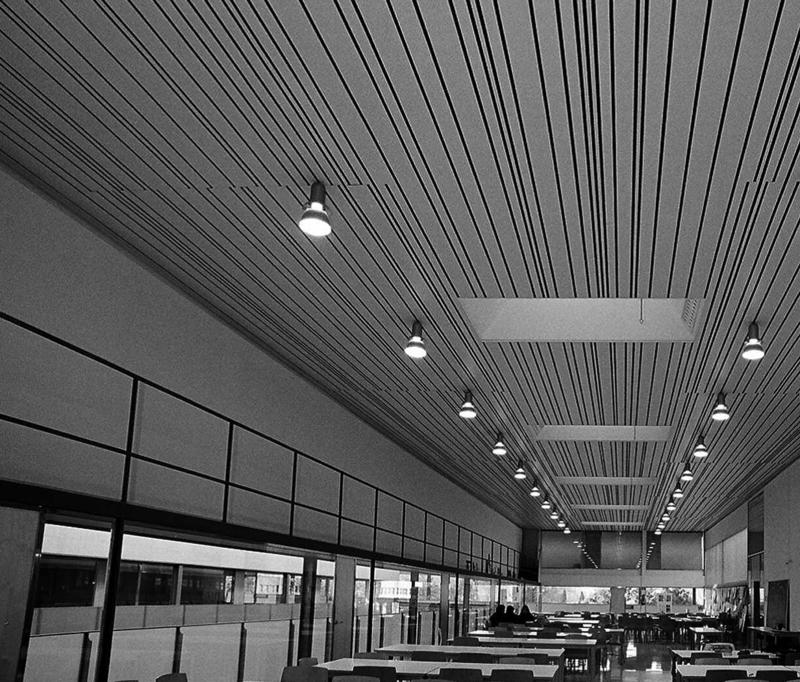 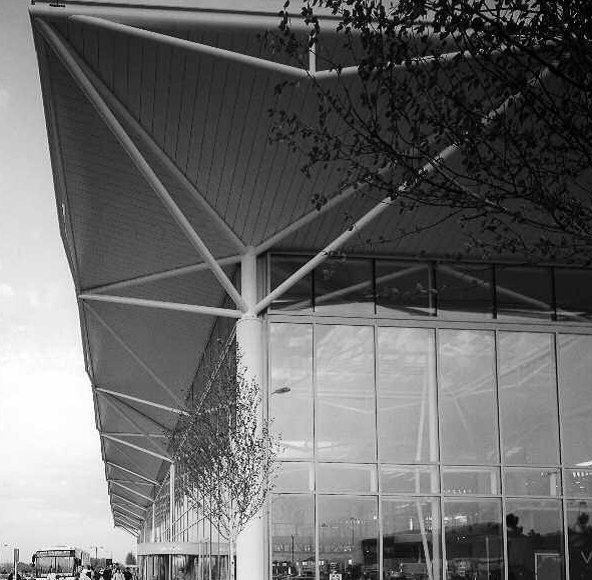 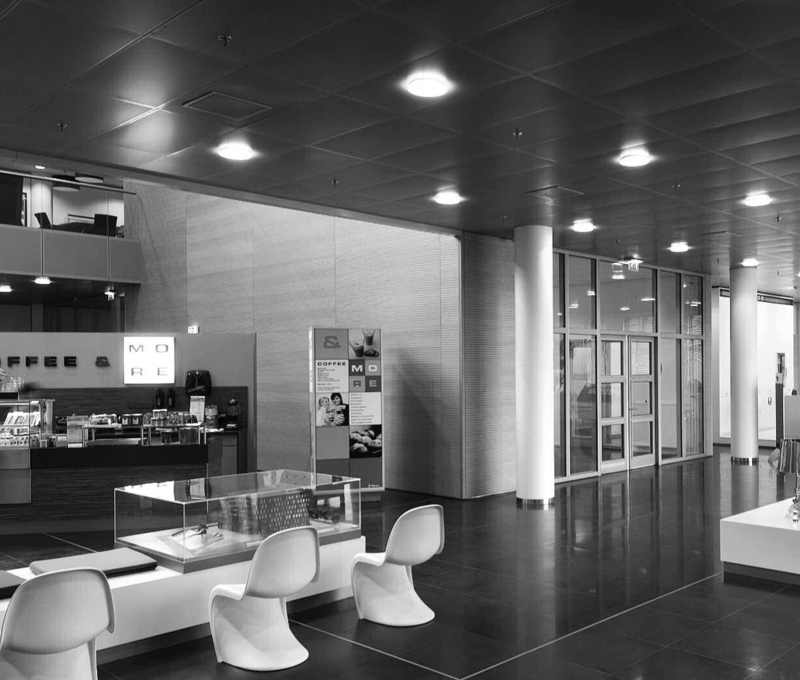 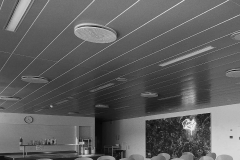 Concept Metal Ceilings is a newly formed Company providing both established and new design ceiling products including a LUXALON® range of systems. 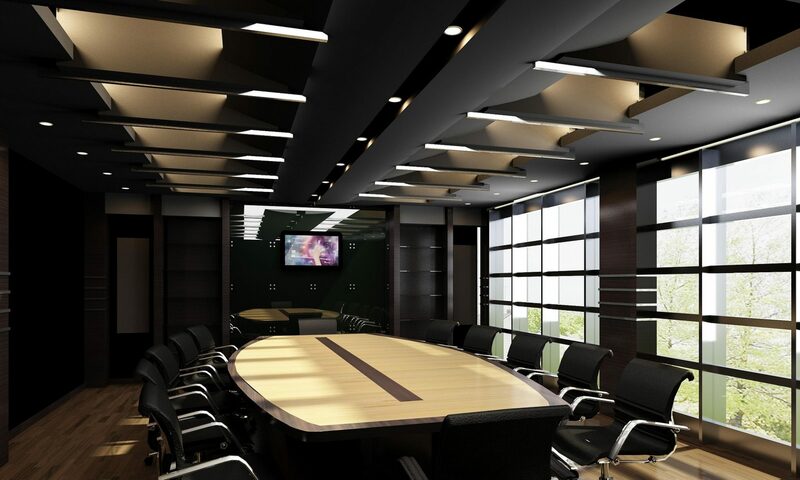 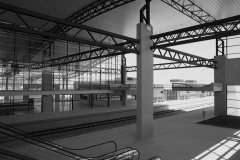 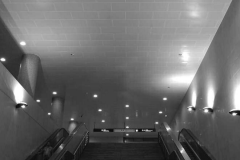 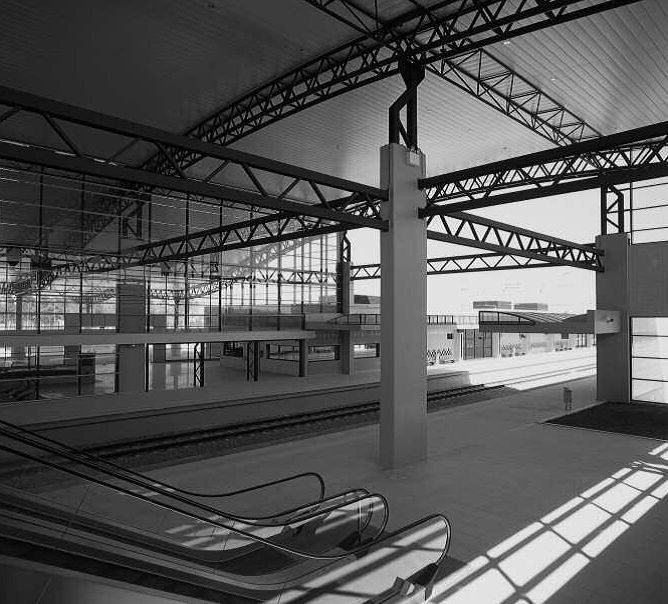 Concept Metal Ceilings is a subsidiary division of CAM Metal Products, a totally Australian owned company with 16 years’ experience in metal fabrication including customized ceiling systems and accessories. 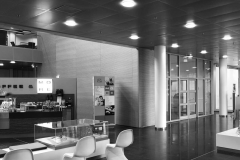 Business Development Manager Chris Keraunos joins the company with 33 years of industry experience with Hunter Douglas Australia. 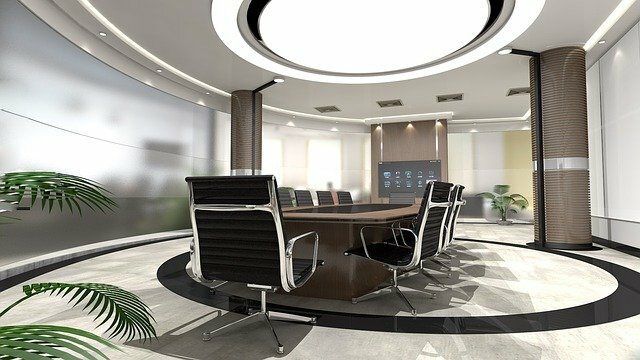 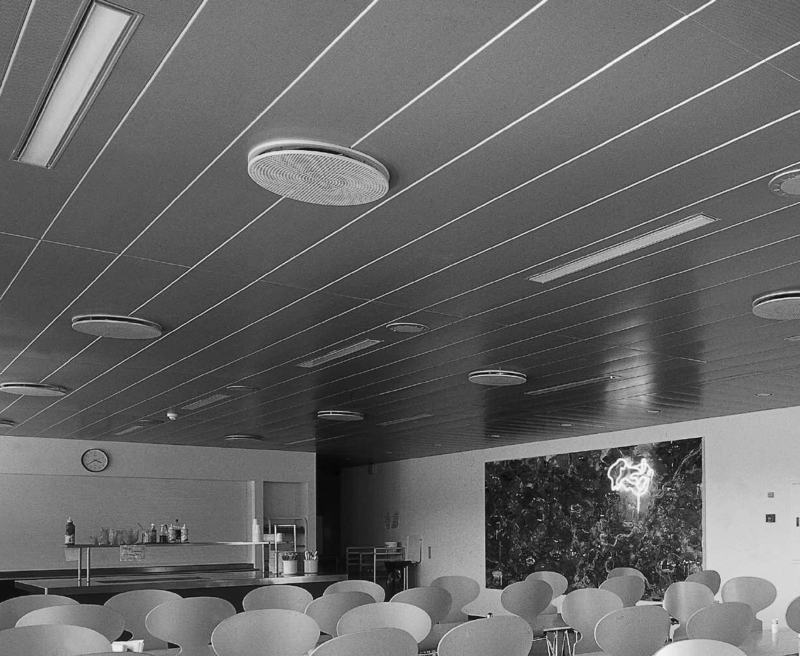 In addition to supplying LUXALON® Ceiling products, Concept Metal Ceilings can provide in-house fabrication utilising the latest sheet metal technology to provide quality components, accessories and other Architectural metalwork.